The Avery Library scanner room (room 220B) will be closed from the beginning of August through late August (about Aug. 23) for the installation of new flooring–with “green” tiling–and new work stations. Three scanners will be available for use during this period. 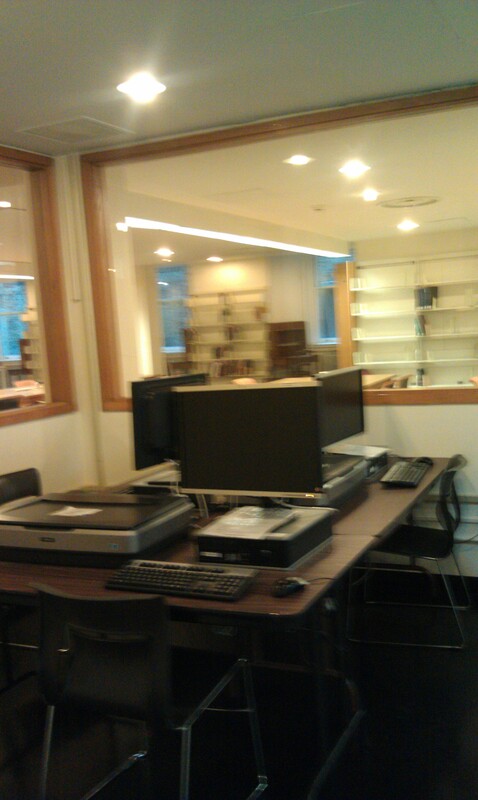 Two scanners will be re-located across the 200-level main reading room, near from the Reference Desk. The scanner on the 100-level, by the reading tables, will also continue to be in operation. Please accept our apologies for this temporary inconvenience while we improve the Library’s space. This entry was posted in Access Services on July 28, 2011 by Ted. Published: Berlin : An Architektur. 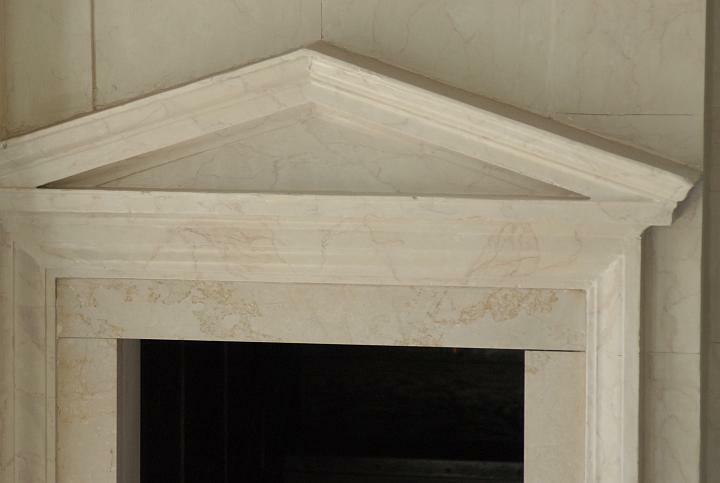 Title: Candide : journal for architectural knowledge. Title: CTBUH journal : tall buildings, design, construction and operation. 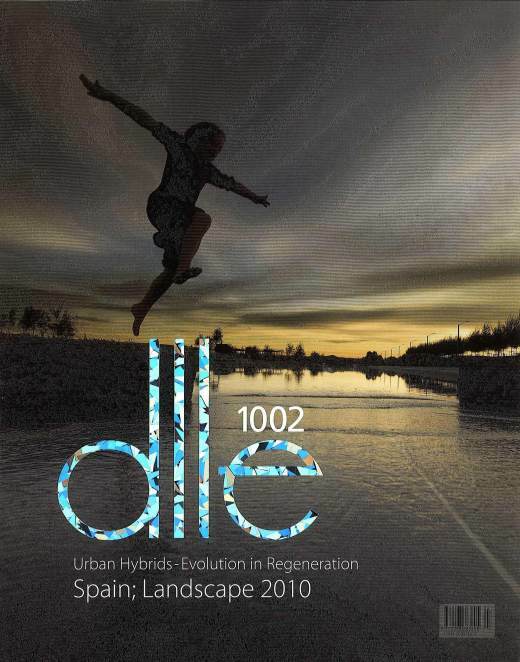 Published: Chicago, IL : Council on Tall Buildings and Urban Habitat. Title: Interiors : design, architecture, culture. Title: Journal of cultural heritage. 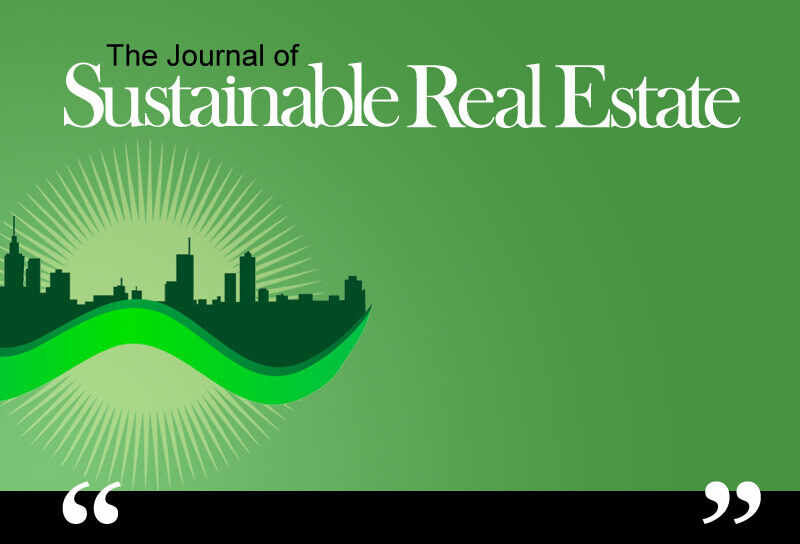 Title: Journal of sustainable real estate. Published: Clemson, SC : American Real Estate Society. 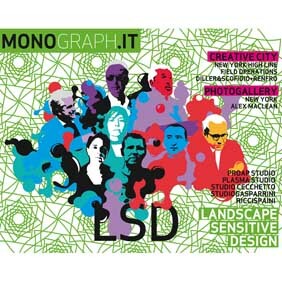 Title: Lexicon : storie e architettura in Sicilia. Published: Palermo : Ed. Caracol. Published: Pisa : Fabrizio Serra. Published: Barcelona : LISt Lab. Title: I palazzi di Roma. Published: Roma : Iride per il terzo millennio. 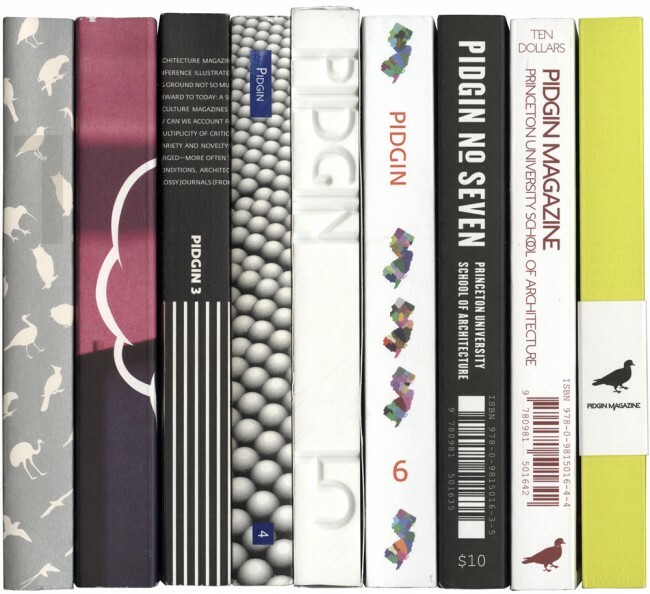 Published: Princeton, NJ : Princeton University School of Architecture Graduate Studies. This entry was posted in Bibliographic Services on July 18, 2011 by Ted. 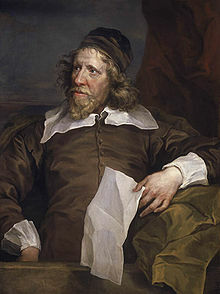 Happy Birthday to Inigo Jones, 7/15/1573-6/21/1652! This entry was posted in Avery Classics Collection on July 15, 2011 by Ted. Woodlawn Cemetery is now a National Historic Landmark! On June 30, Secretary of the Interior Ken Salazar announced that Woodlawn was one of 14 new national historic landmarks! 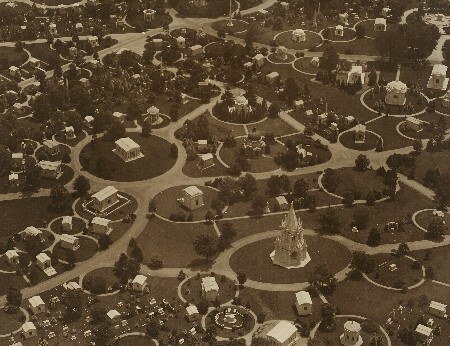 Cited for its landscape and architectural design, Woodlawn’s application was strengthened by the archival documentation of its monuments, which are now housed in Avery’s Drawings and Archives Woodlawn Cemetery Collection. See the complete Woodlawn press release. This entry was posted in Avery in the News, Drawings & Archives on July 12, 2011 by Ted. A’Lelia Bundles, a Columbia University Trustee, Friends of Woodlawn Trustee, author, and granddaughter of Madame C.J. Walker, posted this on her blog. (“Madam Walker Essay” from www.madamcjwalker.com by A’Lelia Bundles). This entry was posted in Avery in the News, Drawings & Archives on July 7, 2011 by Ted.